In our latest chapter of the Ironoak Family Adventure, Justin and Maldrin Ironoak led the Ironoak Family on a search for one of the Portals of Forever. Leaving Neara Red Oak behind to guard the newly liberated townsfolk, they quickly returned to Frosthold Fort, where they forced their way downstairs in search of the portal. The Party first had to solve the riddles of the Stone Guardian, who shocked those who got an answer wrong. 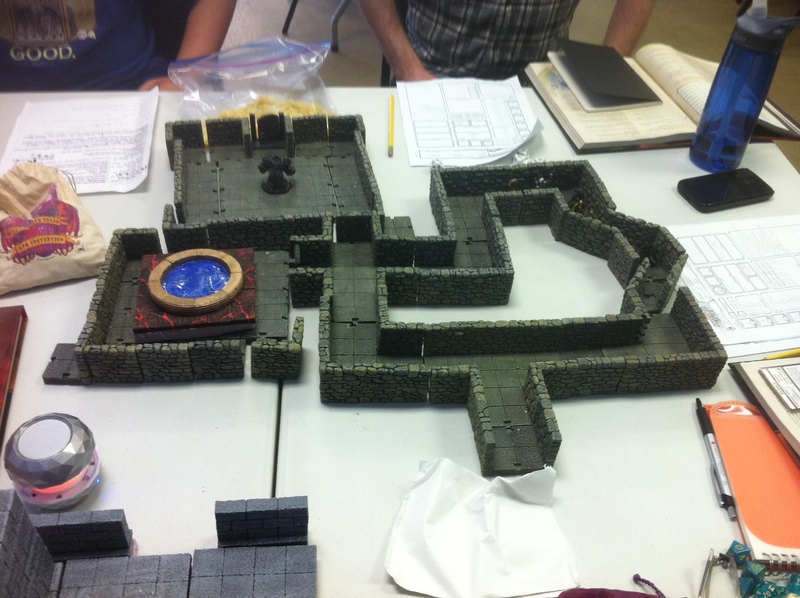 The adventurers then confronted a water elemental, who granted one moderate wish to each of the party members. 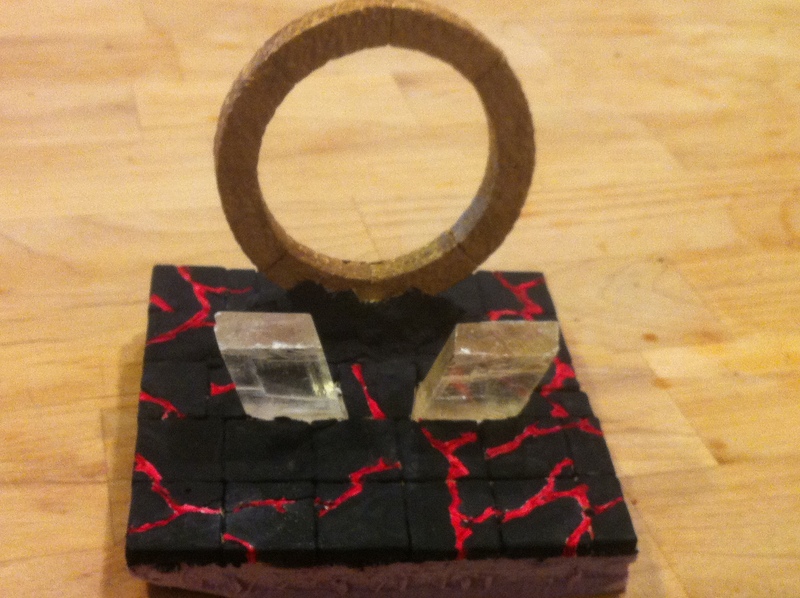 Finally, after avoiding a pair of spiky pit traps, they made it into the ancient room of the Forever Portal. Inside, they were at first confronted by a beholder. That menace turned out to be an illusion. But as the storm picked up around the portal, Elena, the emissary from the Aradene Imperial Court, revealed herself to be a Mind Flayer, merely posing as a human from the court of the Aradene Imperial throne. 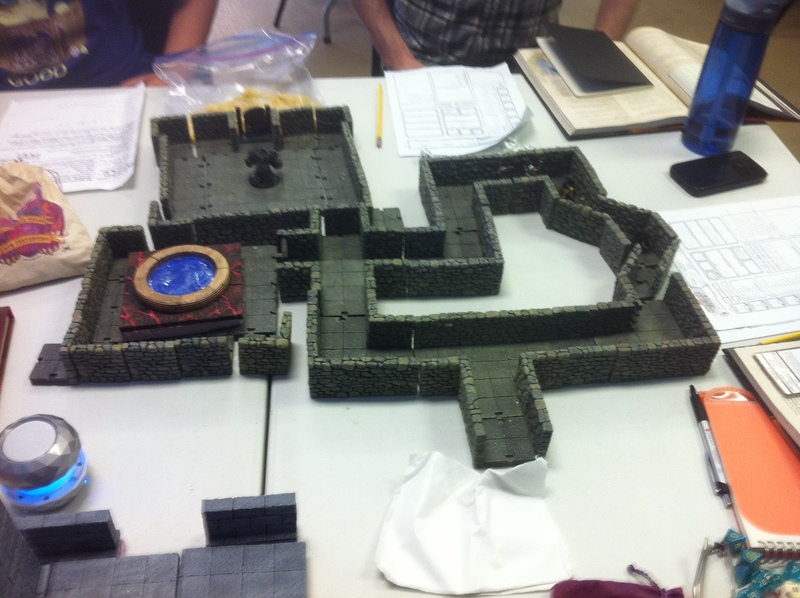 Before the Illithid could destroy the Forever Portal, the Party defeated the Mind Flayer. And with the two Tomes of Portal Management, the Party sped on their way to Silveroak.